MEC Resources Ltd (ASX: MMR) has provided an update on the PEP11 2D seismic exploration survey offshore NSW explaining to shareholders that the survey has concluded. 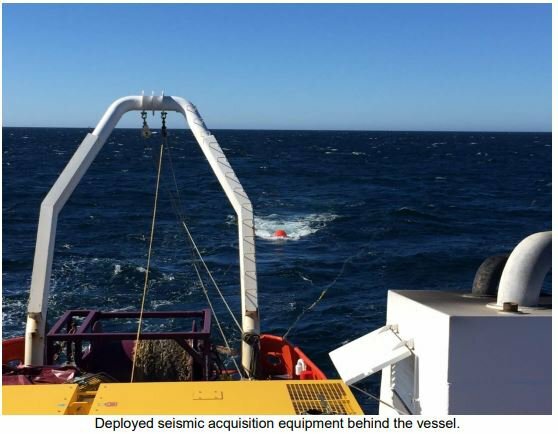 A 2D seismic survey of approximately 200 line kilometres has been acquired offshore Newcastle and pursuant to an environment plan accepted by the National Offshore Petroleum Safety and Environmental Management Authority (NOPSEMA). This activity was designed to satisfy the Year 2 work commitment for PEP11. The survey was undertaken over the Baleen prospect in PEP11, and achieved its acquisition target in three days, as anticipated. 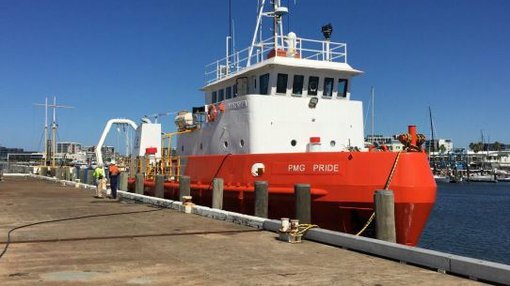 It was undertaken at a location predominantly 30 kilometres southeast of Newcastle, and included a tie line to the New Seaclem-1 exploration well site for geological calibration of survey data. It’s expected that the data will take approximately two months to complete, with processing due to star shortly. Once the data is processed, interpretation of the newly acquired data and integration into existing data can then proceed. MMR’s investee Advent Energy Ltd holds an 85% interest in PEP11 through wholly owned subsidiary Asset Energy Pty Ltd.